The 3-Day Refresh is perfect for those looking to lose a few pounds, reset your nutrition after some days of bad eating and push through anything hanging around inside :) Do you need 3 perfect days in a row to do this and clear your schedule? No! If you’ve fallen off the wagon, JUMP back on with the restart. During this refresh, you can expect to lose weight, feel lighter and improve your digestion. 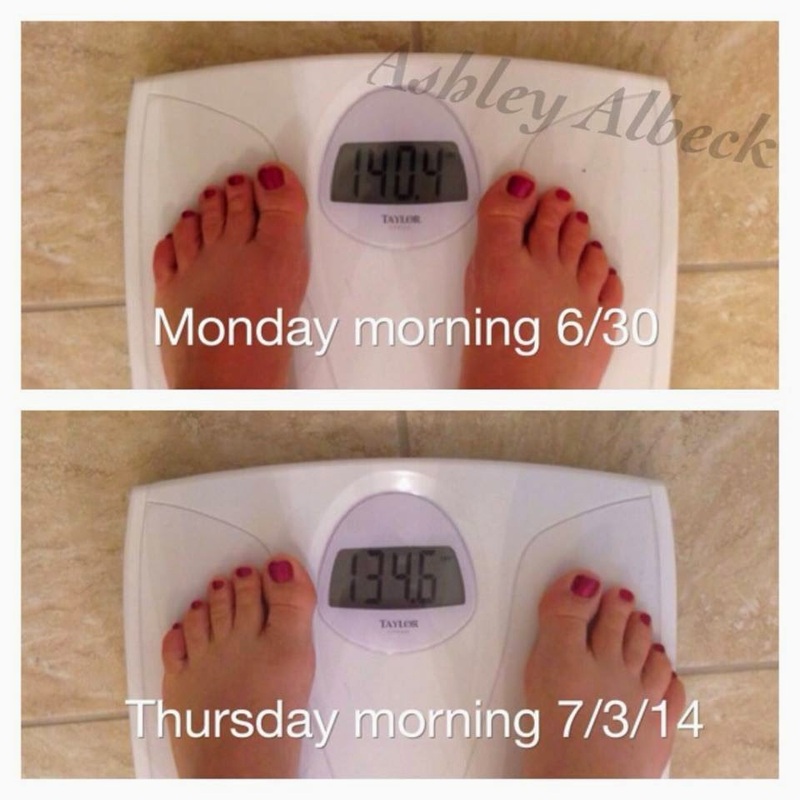 Check out these results from my team- Ashley said " It helped me to stay super focused on eating and the system was clear, structured and SHORT, I wasn't hungry just excited to drink my next shake, it got me on the right mind set to start the PiYo program!" Rise n Shine: You’ll drink 8-12 oz of water! Lunch: Vanilla Fresh plus Fruit option. One Vegetable Option. One Healthy Fats Option. Afternoon Snack: Fruit, Vegetable or Juice Option. Dinner: Vanilla Fresh. Dinner Recipe. This is a vanilla shake that is high in protein. It will help you satisfy your hunger and it has essential nutrients that your body needs. It’s also a great source of fiber. It’s dairy and soy free as well. It kind of tastes like a watery version of Vanilla Shakeology to me. Probiotics. This supports digestive health. Clinically tested potato protein extract. This helps to curb hunger. This does not contain artificial flavors, colors, preservatives or sweeteners. This is a blend of both soluble and insoluble fibers. It gently and naturally eliminates waste and it’s an excellent source of fiber. Whole ground chia, flax and psyllium seed husks. Wholeseome psyllium fiber helps to lower cholesterol and help to maintain healthy blood sugar levels. Chia and Flax seeds are sources of healthy omega 3 fatty acids. How can I get the 3 day refresh? Order here BEST DEAL! 3-Day Refresh Challenge Pack with Shakeology ($140 on Sale!) 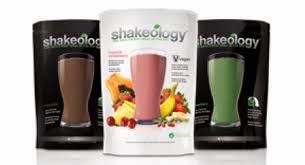 - This kit contains the complete 3-Day Refresh program with a full month supply of Shakeology. You can either choose 24 packets or a 30-day bulk bag. This is the BEST option since you’ll want to maintain your results. Continue to replace one meal/or snack a day with Shakeology with this plan. How much weight will I lose on the 3-Day Refresh? You can lose 1 to 7 lbs. Can I eat while on the 3-Day Refresh? Yes! 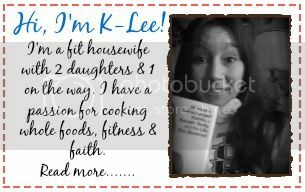 You will get 3 shakes, 1 fiber drink, 6 healthy snacks and 1 dinner recipe each day. 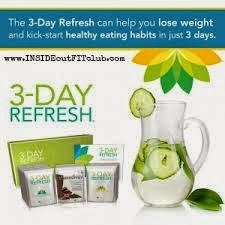 What is the estimated daily calorie intake while on the 3-Day Refresh? The calories are approximately 900 calories per day. It’s dependent on the meals selected. Is the 3-Day Refresh Vegetarian or Vegan? Yes is it! To make it Vegan, be sure to use Vegan Shakeology. Is the 3-Day Refresh Gluten Free? Yes is it! be sure to use Vegan Shakeology but there is no guarantee as its produced in a factory that produces Gluten products as well. When is the best time to start the 3-Day Refresh? 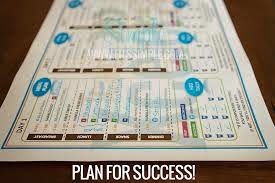 Choose three days that will work best for you and your schedule. You want to be able to stick with the program. Some people start on Friday so that they end on Sunday and can focus over the weekend. Others choose to do it during the week as to avoid temptations on the weekend. Choose the 3-day period that’s best for you! Can I exercise while doing the 3-Day Refresh? Mild to moderate exercise is recommended during the refresh. While you may be able to do a harder program, your body is working to clean your system. So, it is recommended that you not tax it with a strenuous program. How often can I do the 3-Day Refresh? 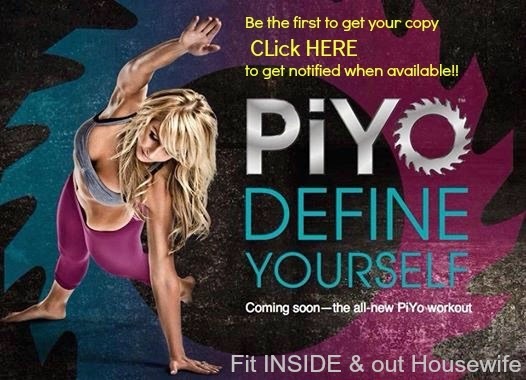 You can do the program as a kick-start to a healthy lifestyle. Some also choose to do it on a monthly basis as a tune-up. Think about it, you can lose up to 3 lbs with the program. So, if you do it monthly, you could lose over 30 lbs in a year. Is Shakoelogy required to do the program? Yes. Shakeology is used for breakfast each day. Vegan formulas are recommended but the regular whey formula can be used if necessary. Is coffee allowed on the program? 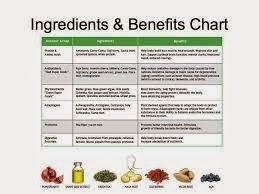 It is recommended that coffee not be used with the program and that you use green tea or yerba mate. However, if you do choose to drink coffee, do not add milk, sugar or other unnatural ingredients. You can add stevia. Can you do the 3-Day Refresh while pregnant or breastfeeding? 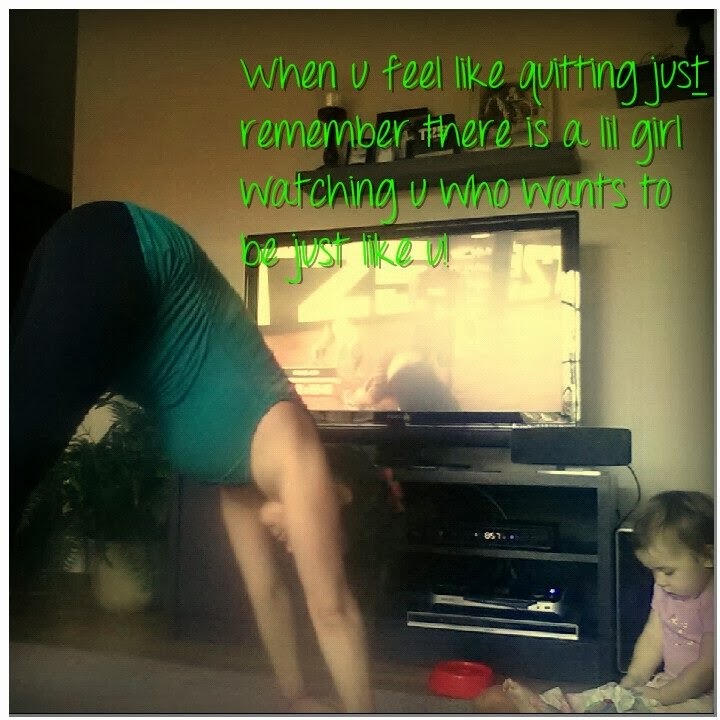 I would not recommend doing this program while pregnant or breastfeeding since the calories are so low. 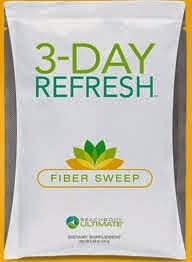 Labels: 3 day refresh , how does the 3 day refresh work? 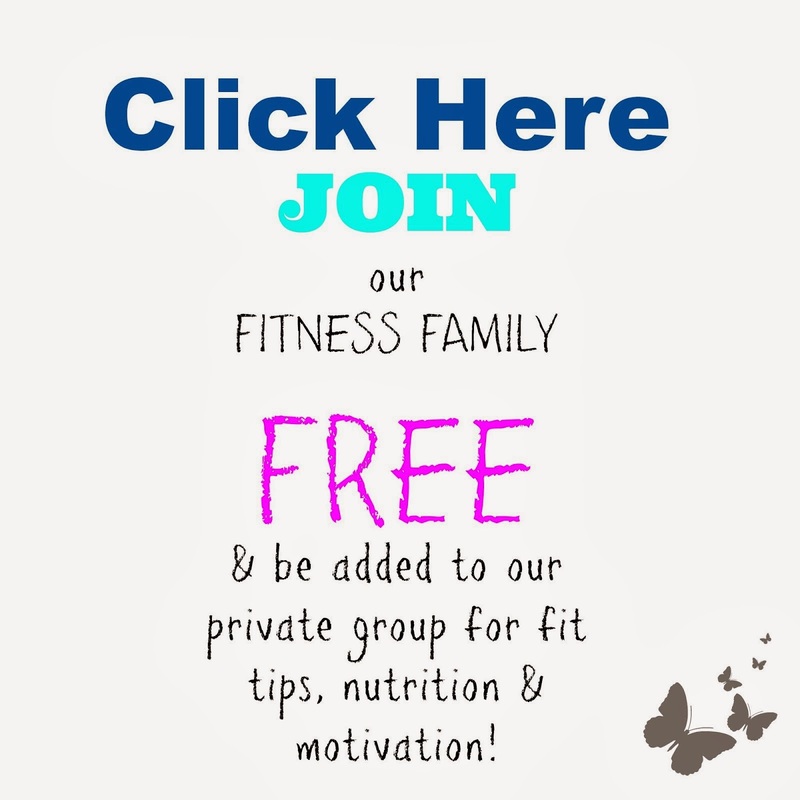 , shakeology , What is the 3 day refresh?